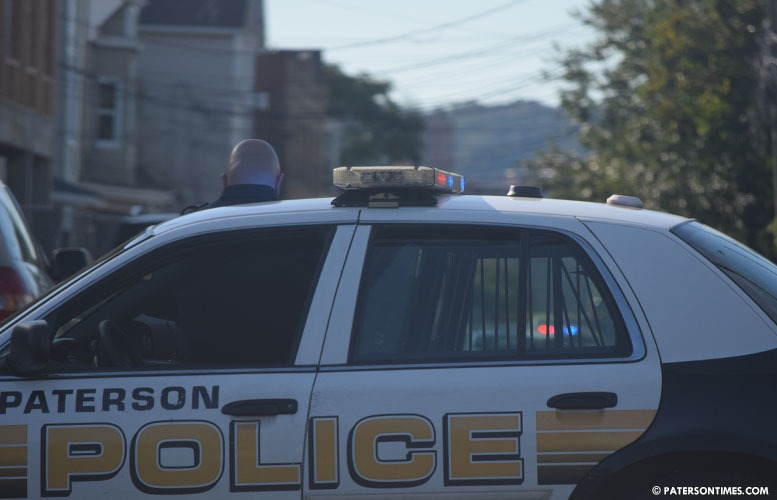 Acting on “extremely accurate” confidential information received through a drug dealing complaint to the mayor’s office, police arrested five people in a drug bust on East 25th Street, according to police director Jerry Speziale. Police apprehended city residents Giovanni Feliciano, 18; Yardi Contreras, 19; Romario Douglas, 21; Andriany Henriquez, 19; and Alexandra Medina, 20, during their bust at 1085 East 25th Street on drug possession and distribution offenses on Monday night. Feliciano and Contreras were charged with possession of 21 glassine envelopes of heroin, and 18 jars and 4 bags of marijuana. Police said Feliciano and Contreras sold a jar of marijuana to Douglas, Henriquez, and Medina. The three alleged buyers were charged with possession. Police confiscated $822 from Feliciano and $273 from Contreras.